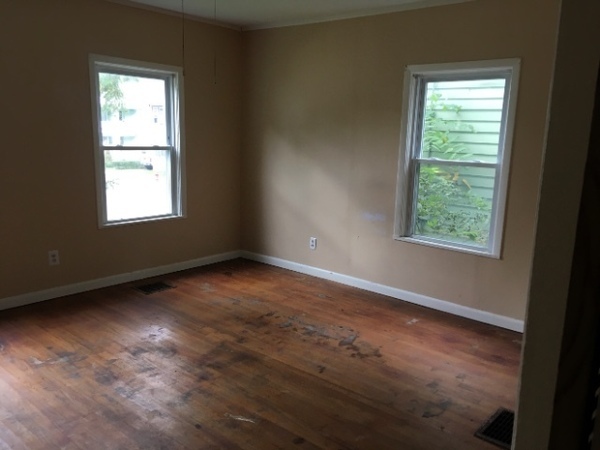 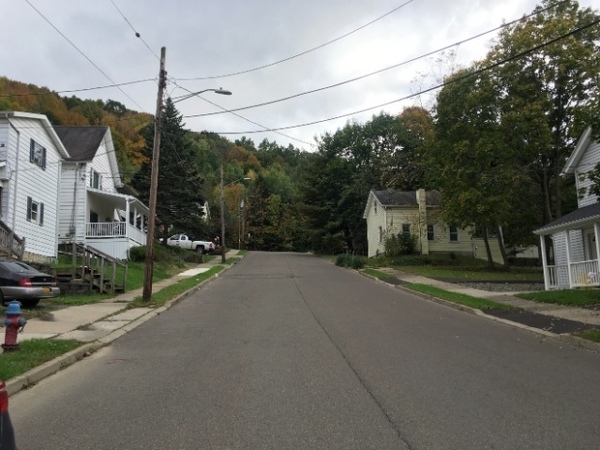 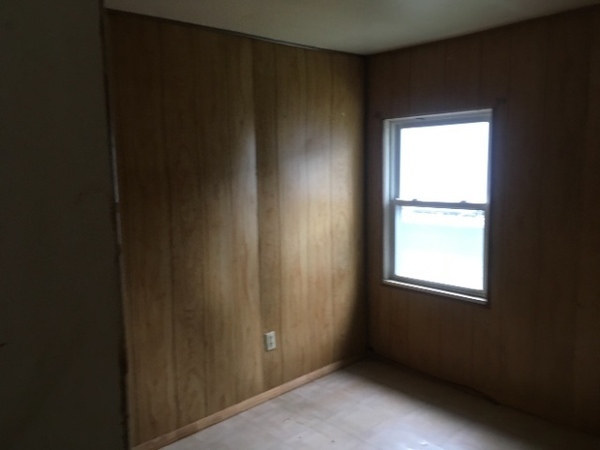 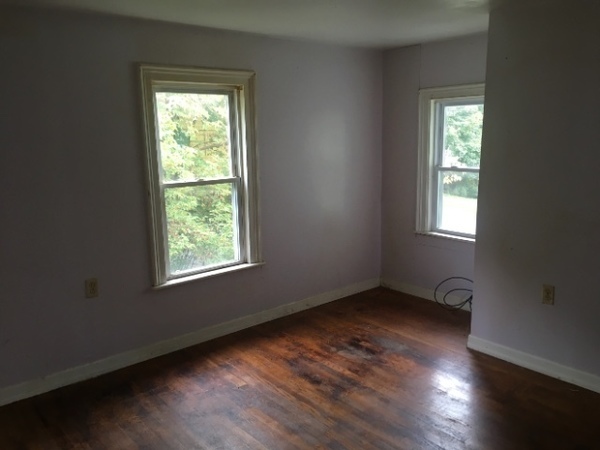 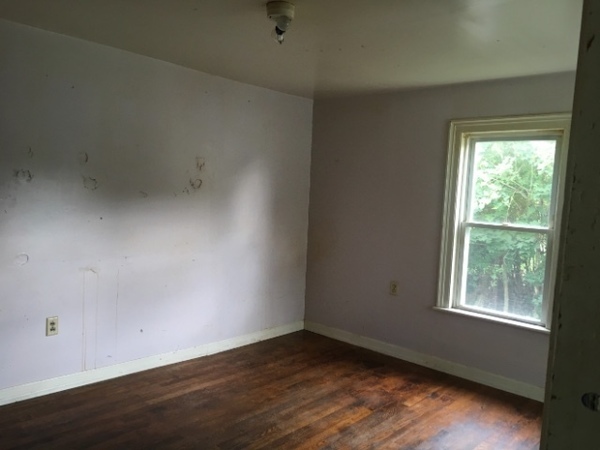 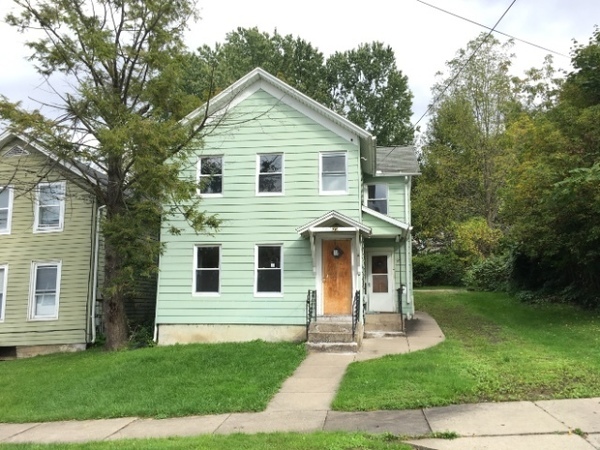 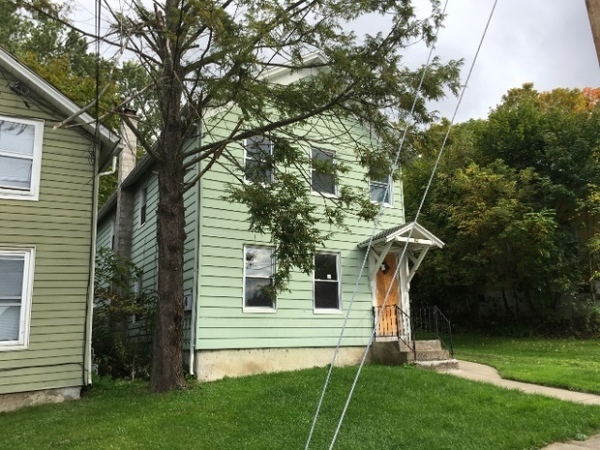 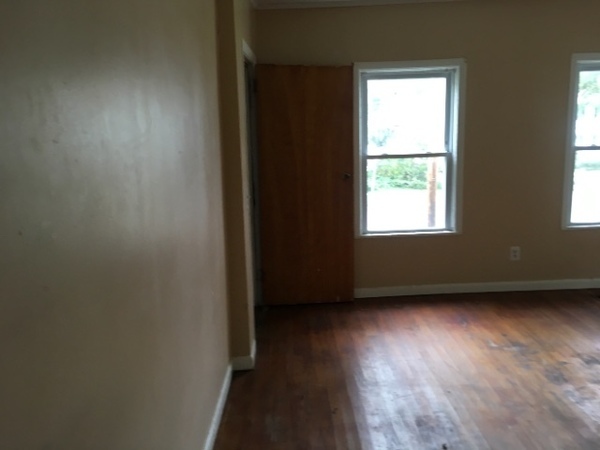 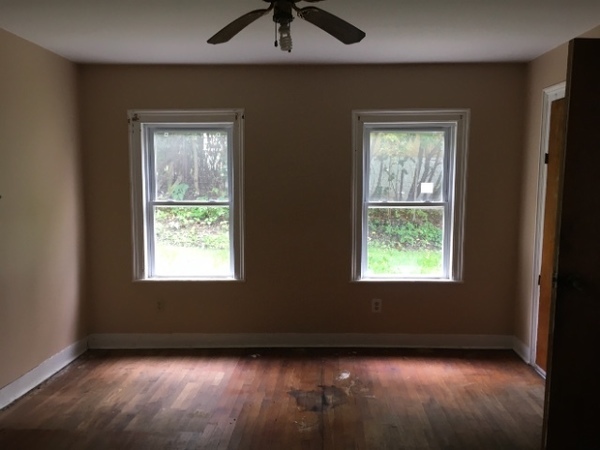 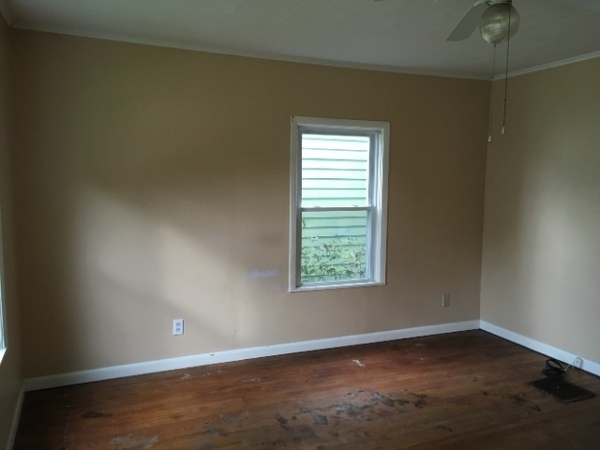 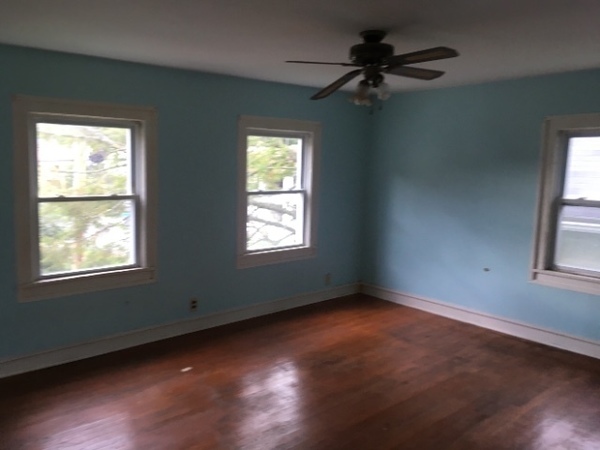 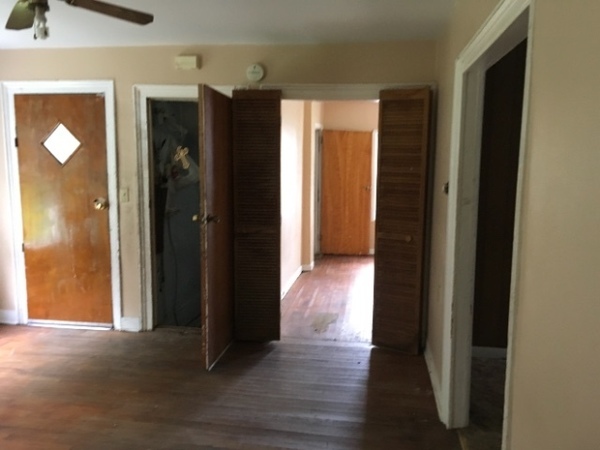 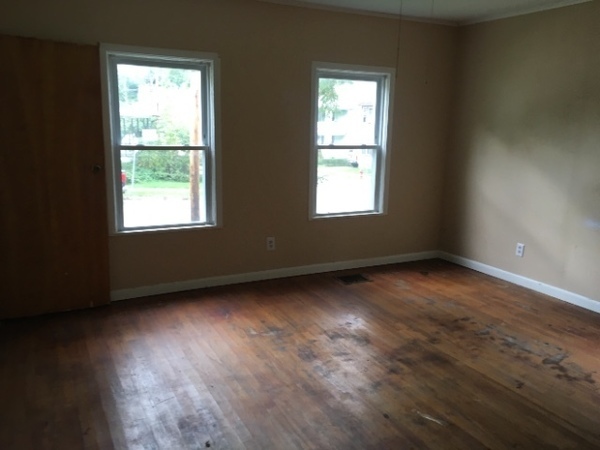 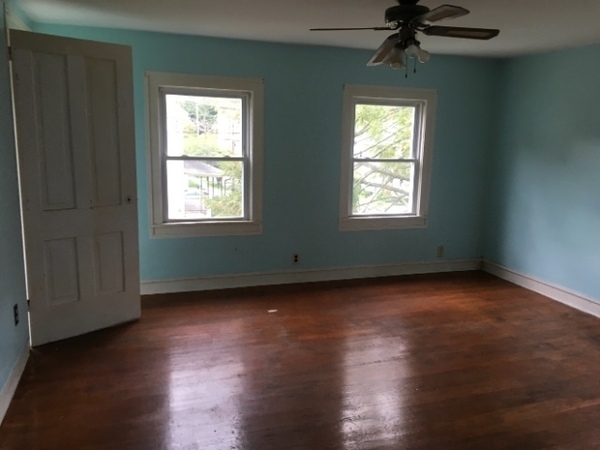 3 bed, 2 bath home located in Birmingham, NY. 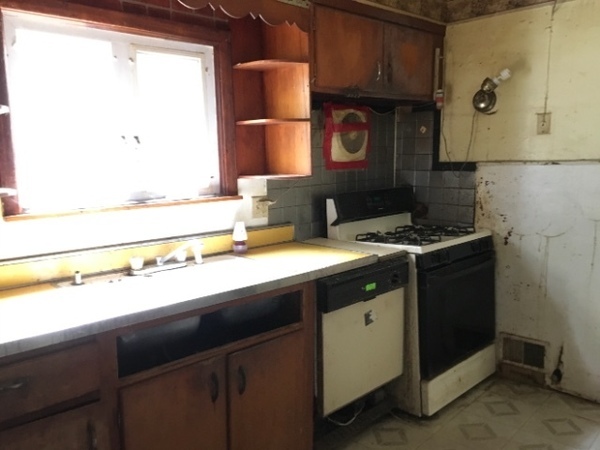 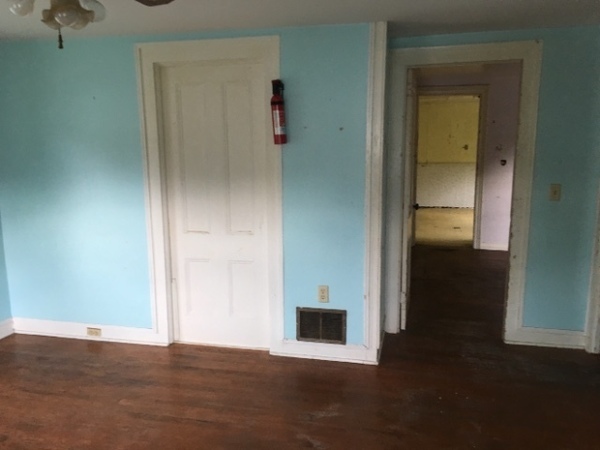 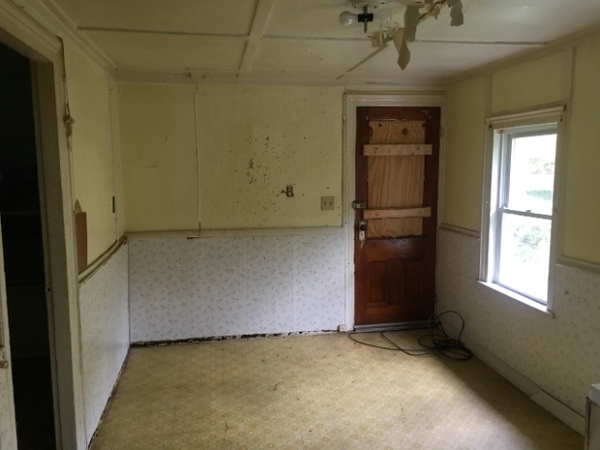 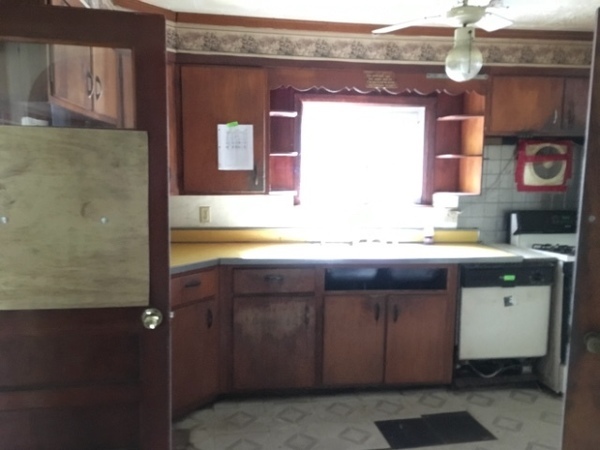 This home is in need of updates and repairs before move in ready. 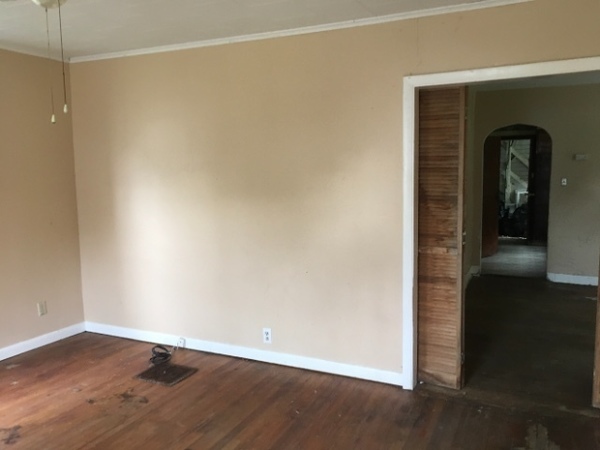 This would make a great purchase for a handyman / investor.